Marinwood offers a wide variety of tennis classes for all ages and ability levels. Instructor Jerry Mehciz has a reputation for inspiring a love of tennis in his students, and many stay with him for several years, growing from beginners to advanced, competetive players. His effective teaching style and infectious love for the game has helped cultivate a thriving tennis community in Marinwood. 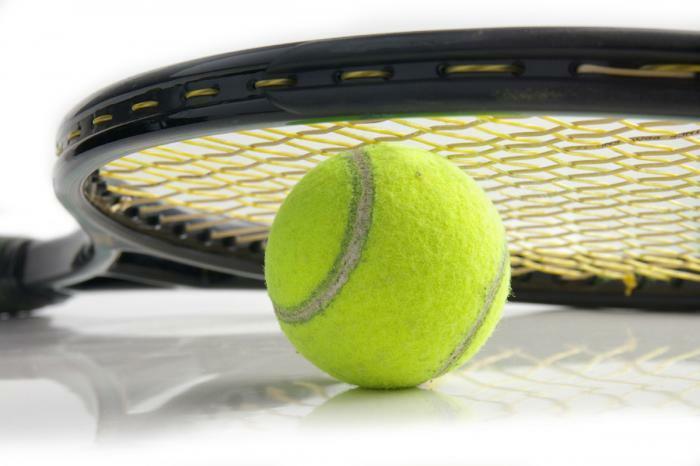 Explore the links below to find the right tennis class for you.